Living with Jacqueline and her children! Click on pictures to view larger image! Looking for a cuddly Persian Kitten of your own? 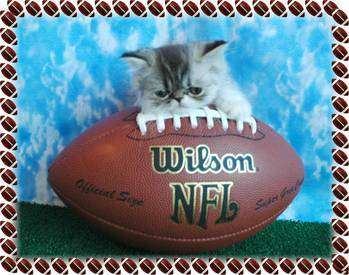 Visit our Persian Kittens for sale page to find the kitten for you!